I checked out from the library the book Welcome to Switzerland that little one and I read together. In this book we learned about who the people that live in this mountainous country, and that Switzerland is a landlocked country surrounded by France, Germany, Austria, Liechtenstein and Italy. 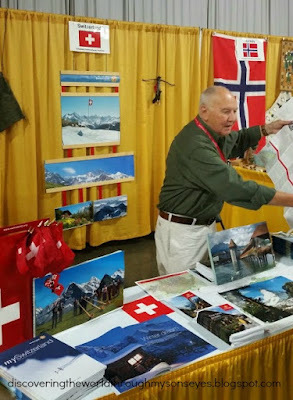 We briefly learned about the the plants, animals, the history of the country, how it is divided into cantons, its government, the immigrant population, its primarily Christian population, city and country life, schooling, the different languages, what people do for work, interesting foods, what people do for fun and the holidays they celebrate. We enjoyed this book for it’s simplicity in pointing out maps, an illustration, and the “Fast Facts” section that can be found throughout the book. You can also find a small three-language dictionary, and glossary. 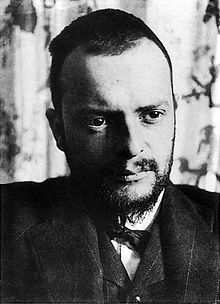 Our focus for the day would be learning about Switzerland’s famous painter and educator Paul Klee. 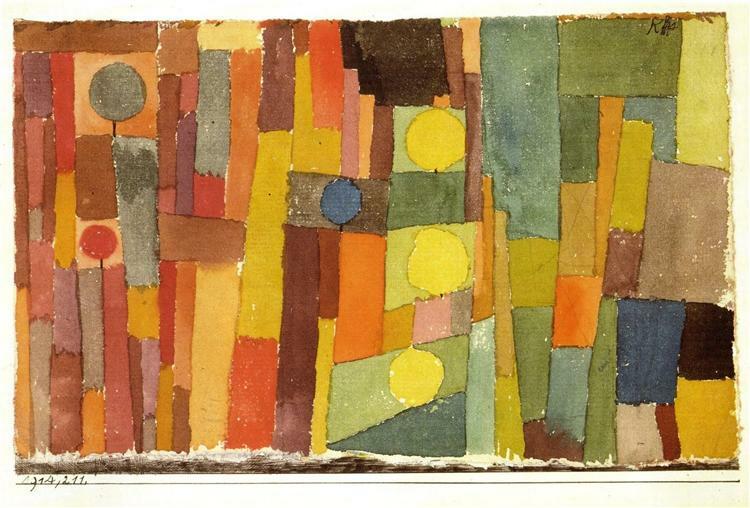 Paul Klee was a painter born in 1879 in Münchenbuchsee, Switzerland. 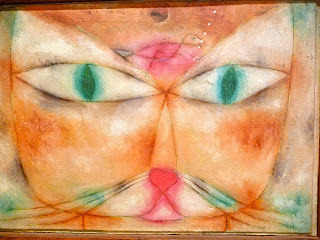 He was a Swiss-German artist with a highly individual style influenced by movements in art that included expressionism, cubism, and surrealism. 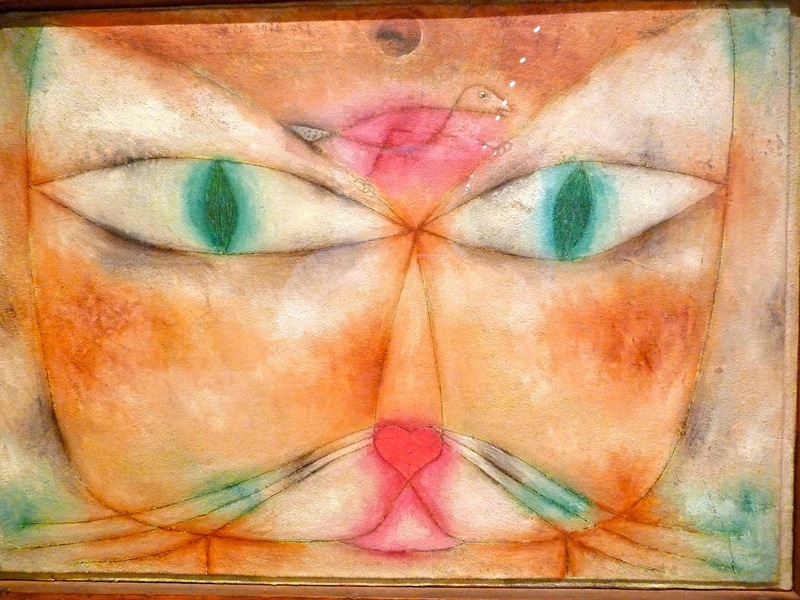 He died at the age of 60 in 1940. Klee explored color theory, and tended to think of color in musical terms, making the connection between harmonious sounds and complementary colors, as well as dissonant sounds and colors that clash. In the kids video below you can see how he talks about colors, and music in a way that children can understand. I printed out the following paintings for little one to recreate or create his own paintings. 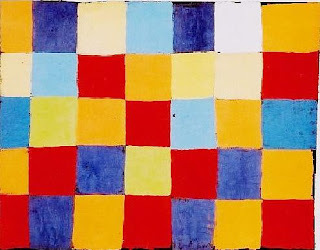 We watched Paul Klee’s animated short video, and enjoyed creating our paintings with oil pastels. We simply recreated the painting we saw by drawing the shapes with a pencil and then using oil pastels to color. 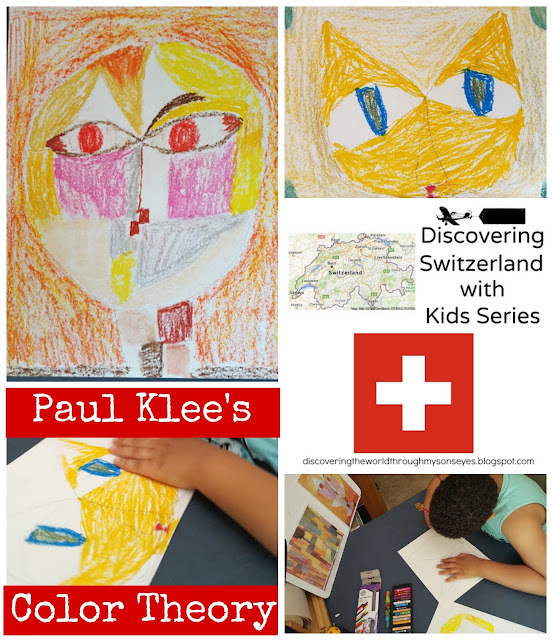 We thoroughly enjoyed learning about Switzerland and Paul Klee’s color theory. 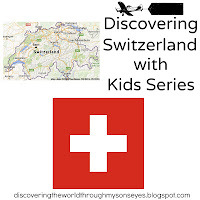 For more on Switzerland make sure to visit Multicultural Kid Blogs this post is part of their Global Learning for Kids Series exploring Switzerland. For more ideas on Paul Klee inspired art projects for kids visit Color Study, Paul Klee Style, Paul Klee Castle & Sun, 2011: Art Project 7: Paul Klee Castle or Color theory inspired by Paul Klee.